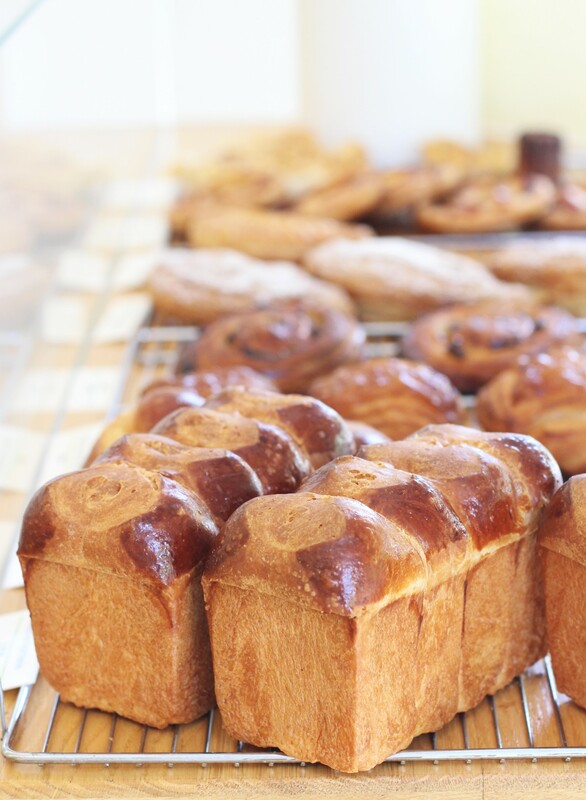 After visiting Tokyo last year, I discovered a city which was mastering fine pastries as well as do the French. Many chefs study in France and return to Japan for opening their own shops. 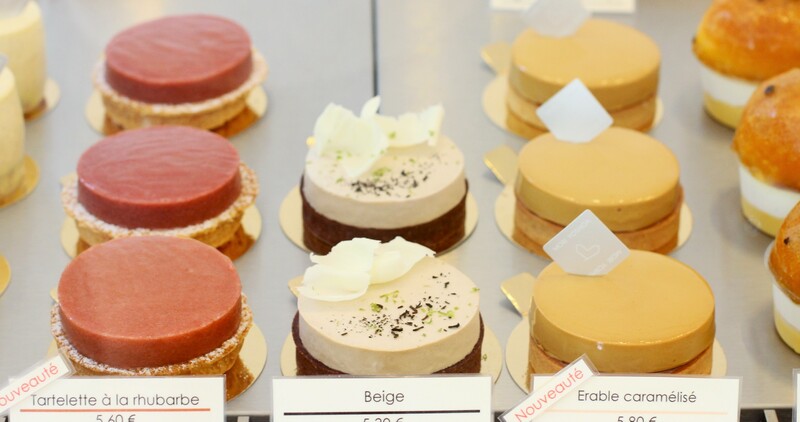 Among them some decide to stay in France, as it is the case for Mori Yoshida, who was trained by Philippe Conticini, the chef behind the worldwide renowned « Patisserie des rêves ». 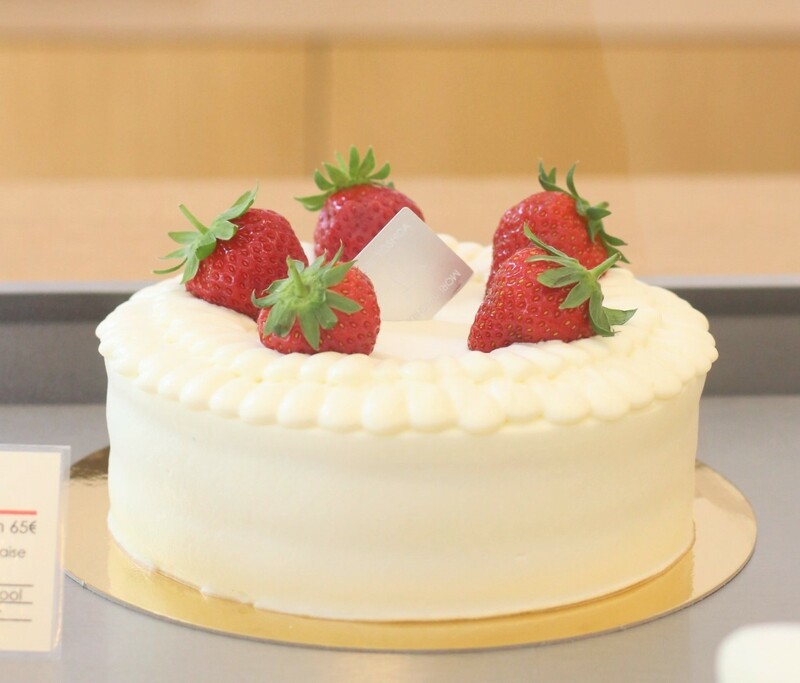 The only reference to his japanese roots relies in the Strawberry chiffon cake, otherwise it is a classic « french » pastry shop with viennoiseries, cakes, macarons and fine chocolates. Mori Yoshida has chosen a calm residential area – far from the usual tourists spots, with local customers who are aware of the quality of the ingredients. 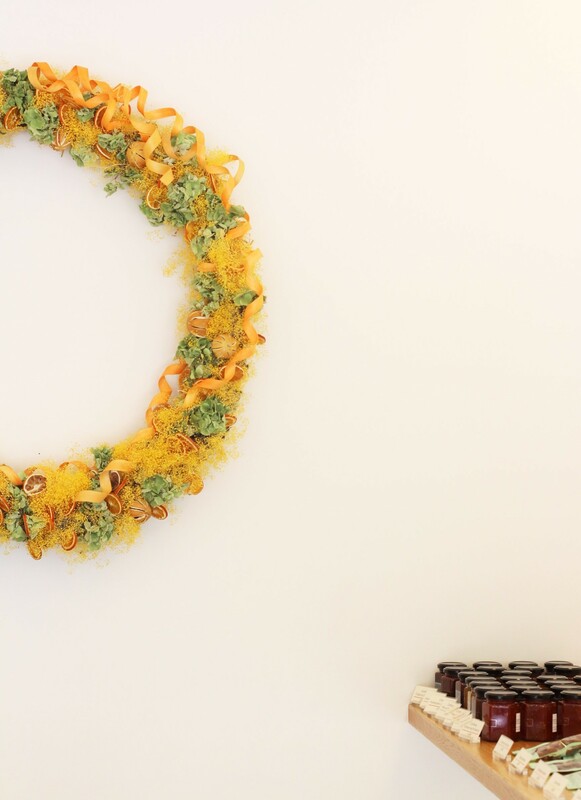 I am quite sure he will not stay unknown for a long time as his pastries are true pieces of art. The classic Gateau au chocolat is exactly what you are expecting from it: moist, with a strong chocolate flavor. I also tried the Chocolate Eclair, which has an incredible filling. 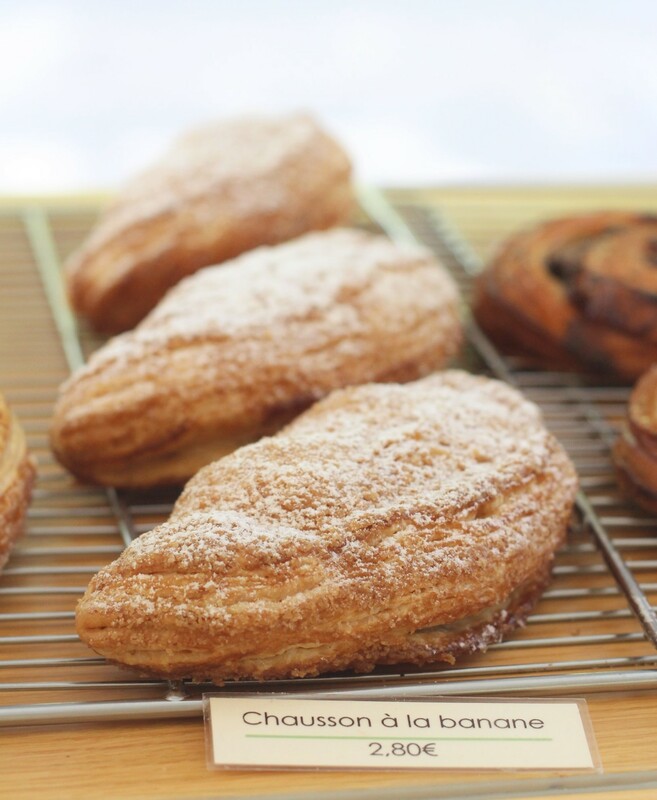 You will not be disappointed by the viennoiserie as well: I had a crush on the Banana chausson and the Hazelnut financier. For me he does the best macarons. No fuss, just classic flavors such as Caramel, Chocolate, Vanilla with a really dense and rich filling between the two meringue parts. It is located not far from Coutume Cafe, Musée Rodin and the Invalides. What to try? 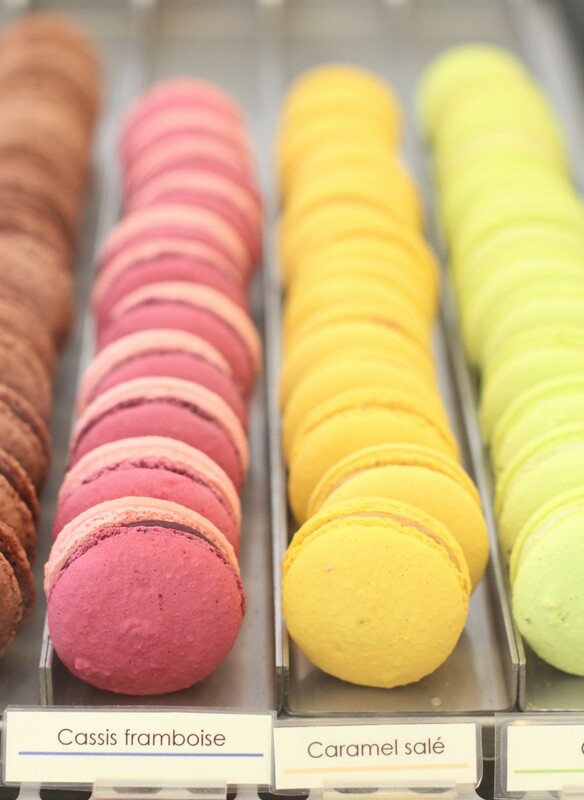 Macarons for sure, all the viennoiseries and the Eclair ! Entrées taguées Best Pastry sur Sugarsheet.